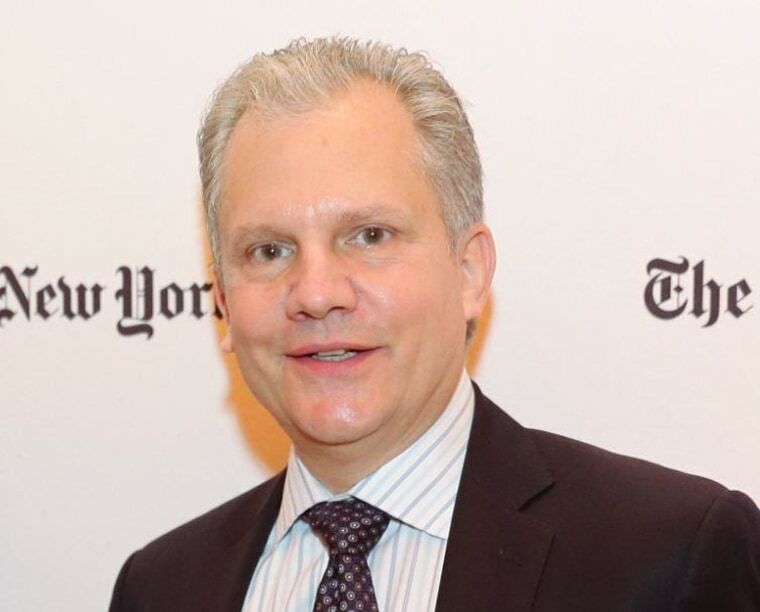 The abrupt firing of New York Times executive editor Jill Abramson was about her management style and not a disagreement over pay, publisher Arthur Sulzberger Jr. told staff Thursday. The memo came after a piece by New Yorker author Ken Auletta alleged that a blowup after Abramson confronted management about getting paid less than her male predecessors lead to the ouster. Sulzberger declared the rampant media speculation that followed "simply not true." "Compensation played no part whatsoever in my decision that Jill could not remain as executive editor," wrote Sulzberger in a staff memo obtained by NBC News. "The reason – the only reason – for that decision was concerns I had about some aspects of Jill’s management of our newsroom, which I had previously made clear to her, both face-to-face and in my annual assessment," he continued. Abramson was the first female executive editor of the New York Times. Sulzberger noted that her total compensation package was 10 percent higher than what Bill Keller, whom she replaced, received in his final year of service. It was also higher than his total package in any previous year, said Sulzberger. The total compensation package for executives includes salary, bonus, and equity or stock, said Times spokeswoman Eileen Murphy. She did not provide information about Keller's base pay vs. Abramson's, however.